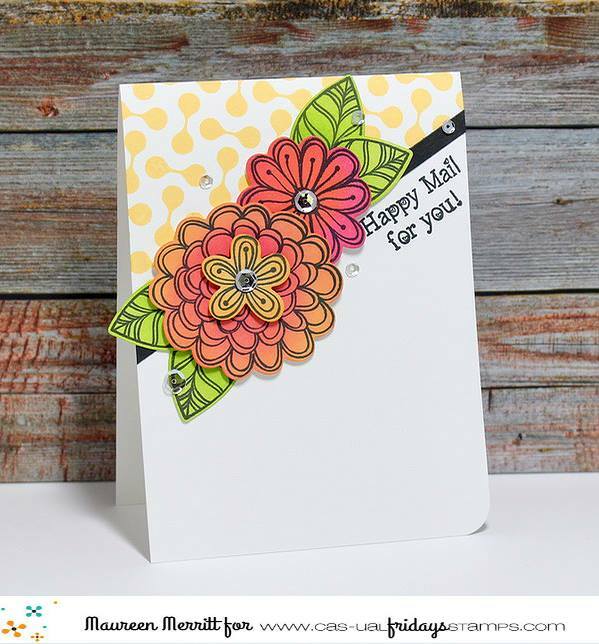 Maureen has a delightful card to share with you today! I'm making room for lots of awesome new stamp sets coming in August and October! Our Retiring section won't be around much longer! 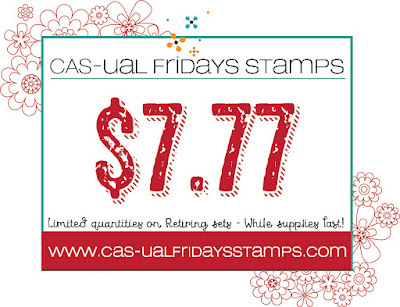 Several sets have sold out and the rest have all been marked down to just $7.77 each! 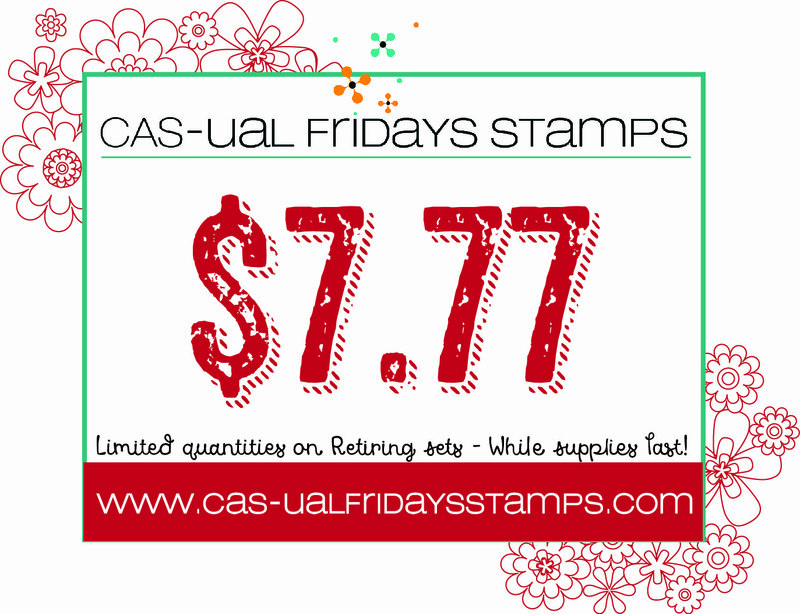 Grab the ones you want while you can at a significant savings. Once they're gone, they are gone forever.